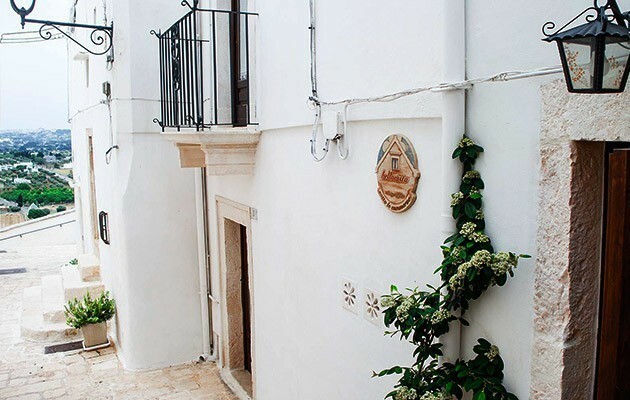 first-hand experience of daily life in a small town in Puglia. 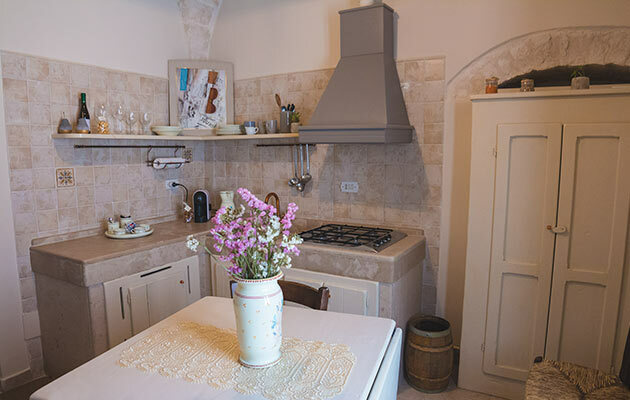 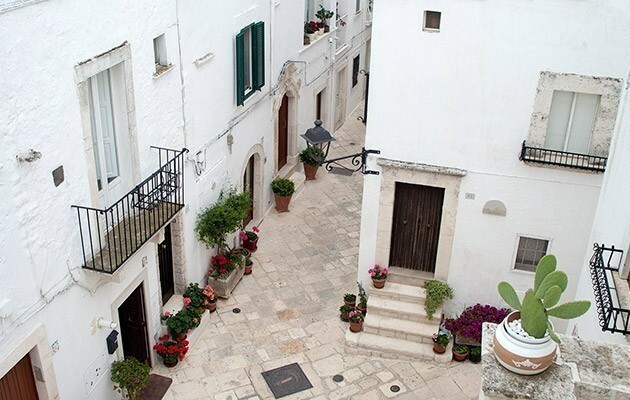 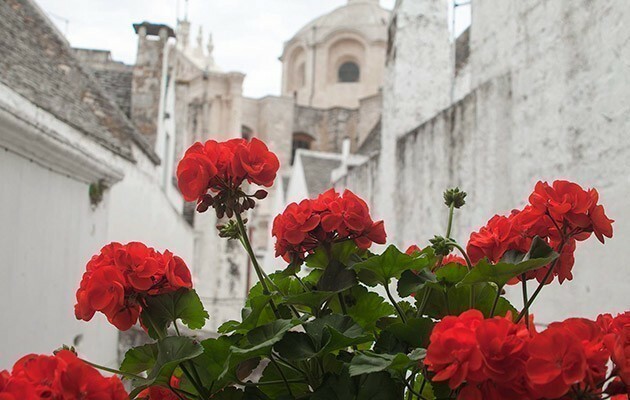 The apartments are scattered in the alleys of the fascinating historic centre of Locorotondo, acclaimed as one of the most beautiful small towns in Italy. 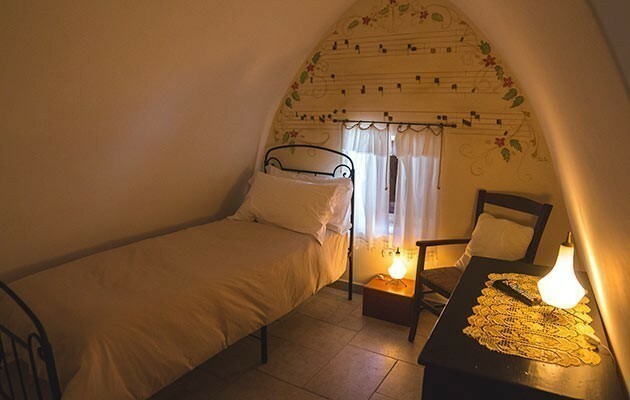 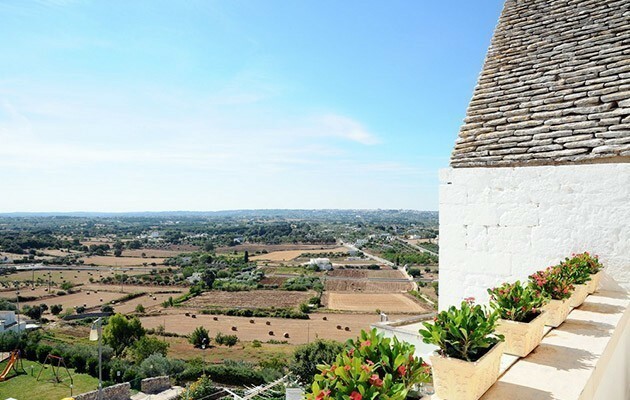 The town lies in the heart of Valle d’Itria, just 10 km from Alberobello, declared a world heritage town by UNESCO on account of the extraordinary concentration of the traditional cone-roofed houses, the trulli. 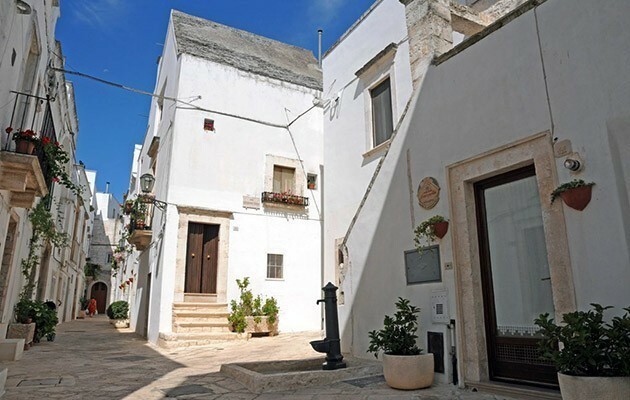 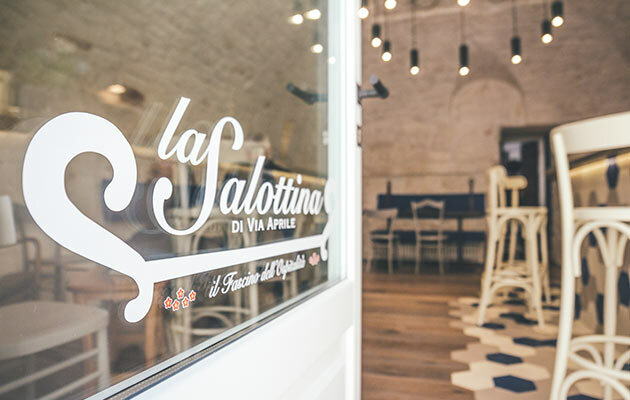 Other gems are scattered in an area of a few km: Monopoli, Ostuni, Polignano a Mare, the Archaeological Park of Egnazia and the Zoo Safari at Fasano. 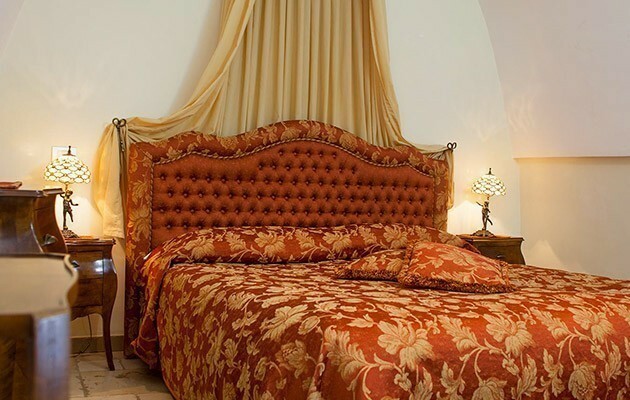 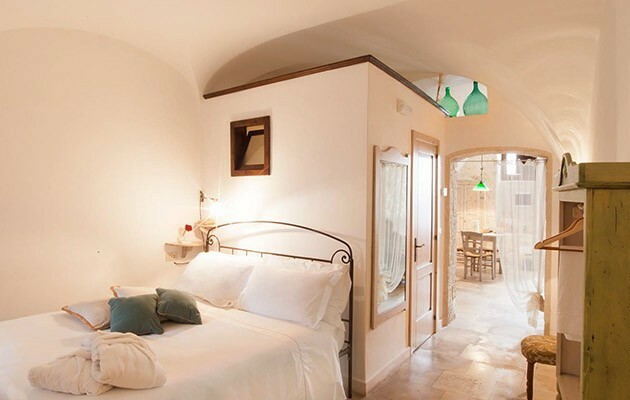 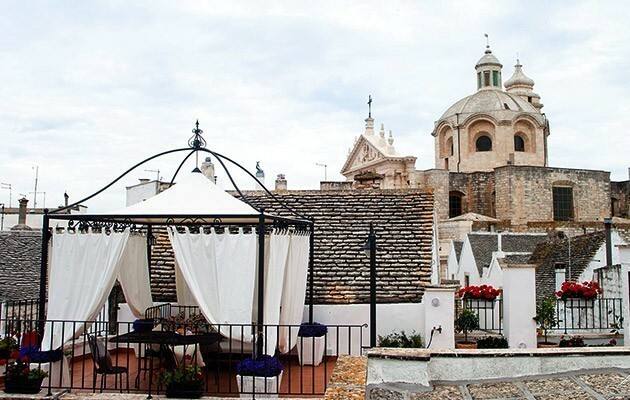 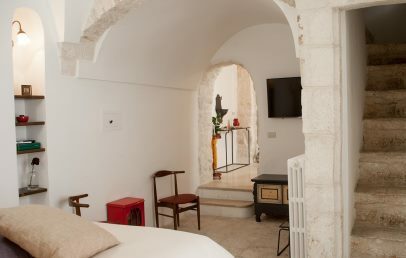 Born of careful restoration works and of the owners' love for the land of Puglia, the typical local buildings known as “cummerse”, of rectangular plan and double-pitched roofs) have been turned into beautifully appointed apartments which in line with the scattered hotel philosophy invite guests to immerse themselves in the everyday life of the town side by side with the locals. 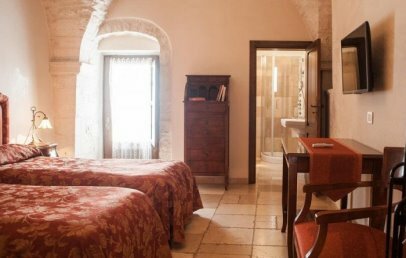 Carefully restored by local masons, the 10 apartments of Sotto Le Cummerse have preserved intact the structure, materials and fascination of the old dwellings of Locorotondo: whitewashed walls, exposed natural stone, wooden furniture and doors and windows, snow-white fabrics. 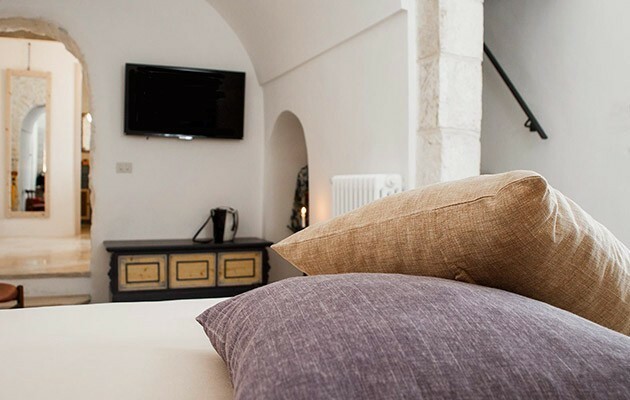 All apartments have complimentary Wi-Fi, smart TV, air conditioning, kitchenette complete with utensils, bed linen, hairdryer and bath towels, daily maid service. 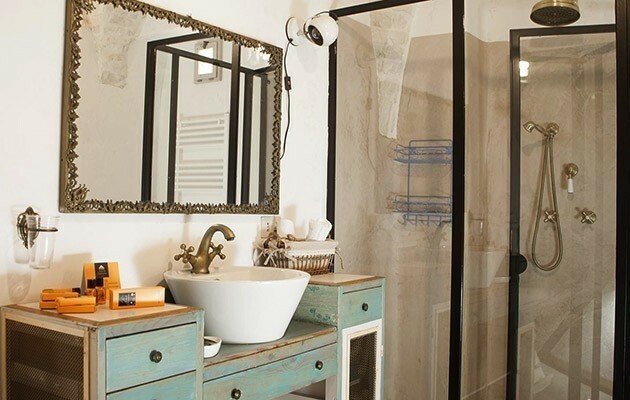 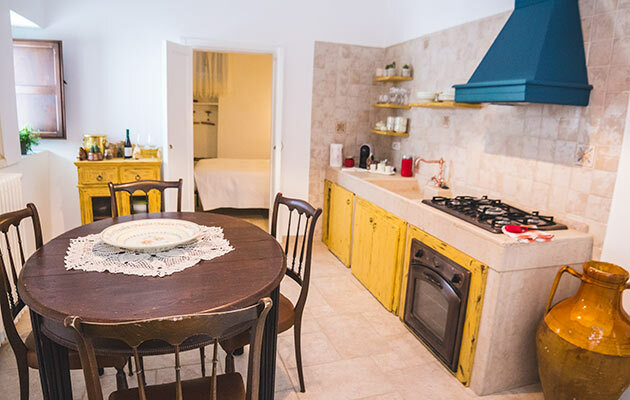 All the apartments are provided with bed linen and towels, kitchenette, crockery, cutlery and cooking utensils, Wi-Fi connection, air conditioning, satellite TV, minibar and safety box, bathroom with shower or bathtub and hairdryer. 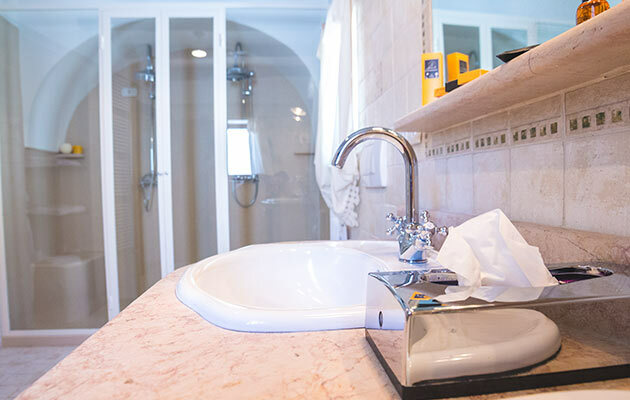 Daily room cleaning and towel change. 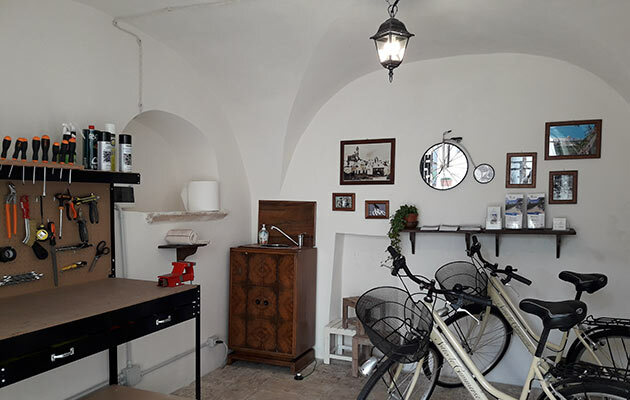 Moreover there is a breakfast room and newly a bicycle-workshop, in-house laundry and additional services. 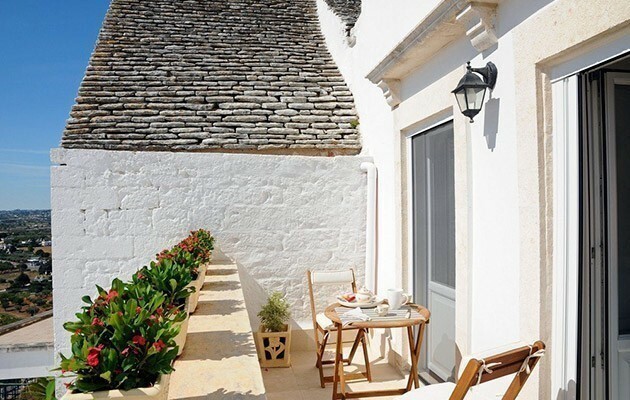 *NB: The services may not be fully available / working and subject to change for reasons beyond the control of CharmingPuglia.com who declines every responsibility. 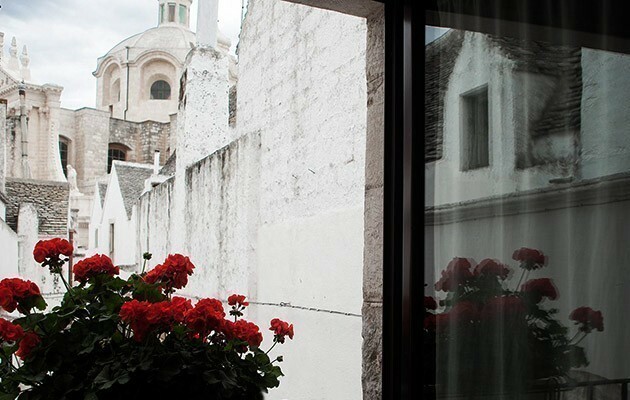 Set amidst the alleys of the historic centre. 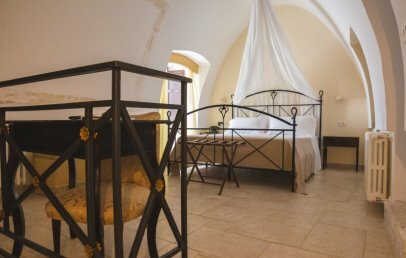 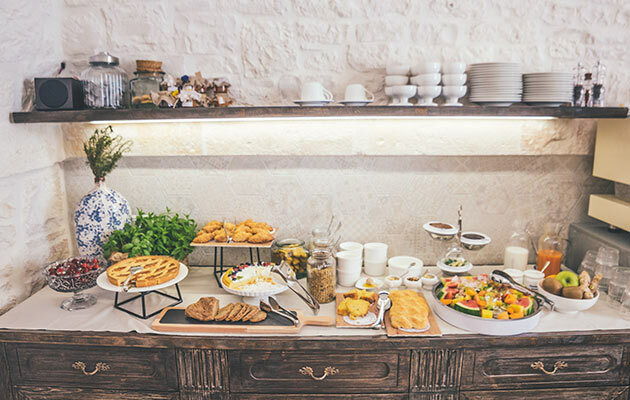 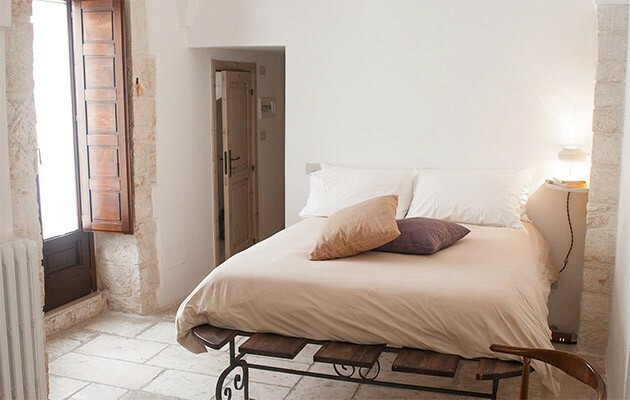 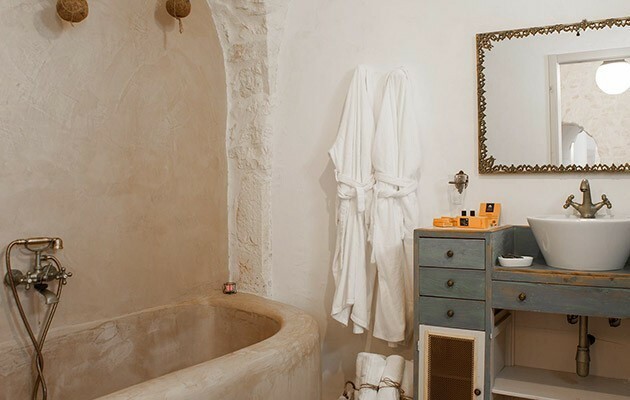 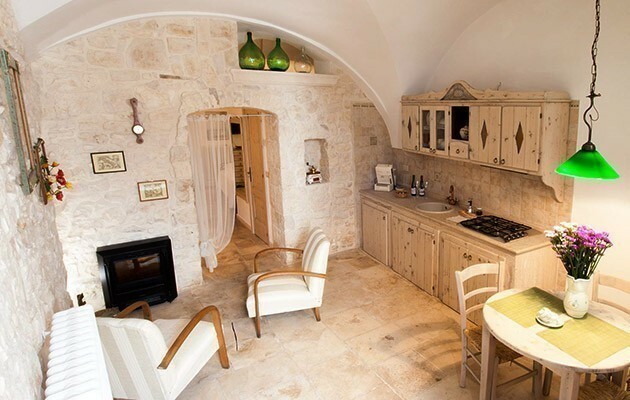 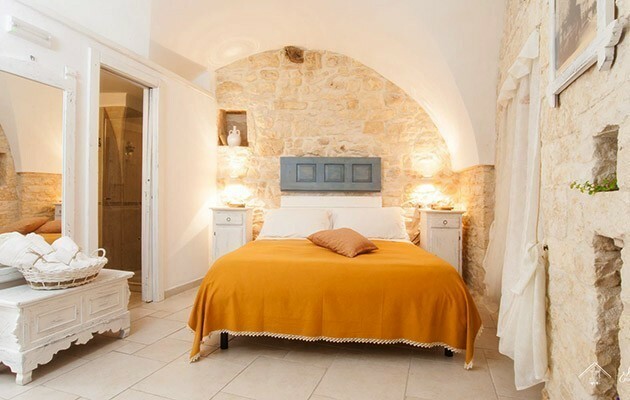 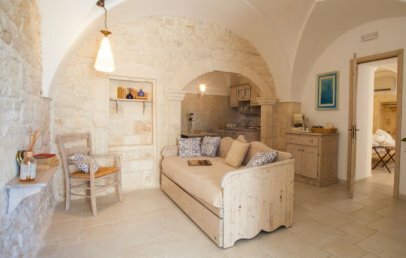 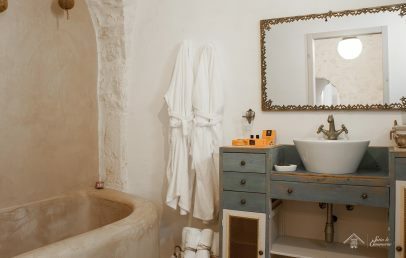 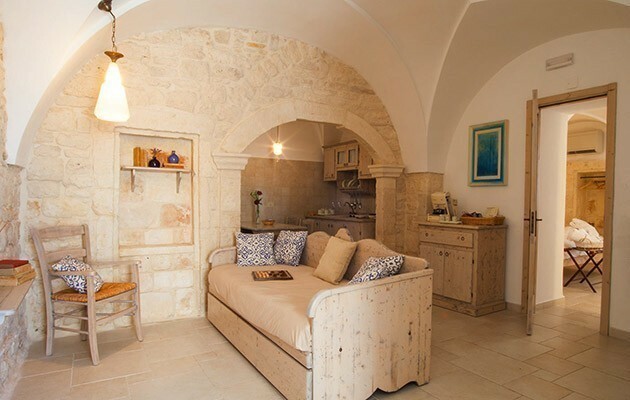 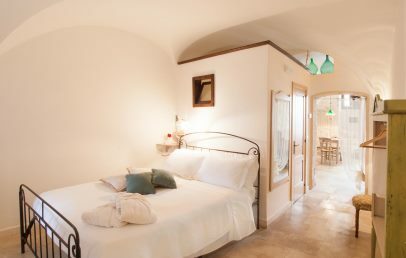 The Junior Apartments are all located on the ground floor and have been lovingly restored preserving their original structure: whitewashed walls, exposed stone and vaulted ceiling. 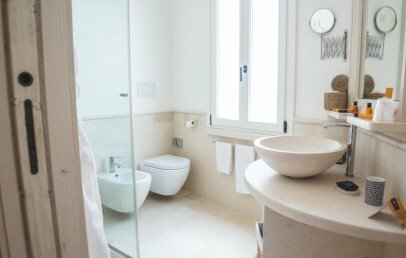 The apartments receive natural light from the glass of the entry door. 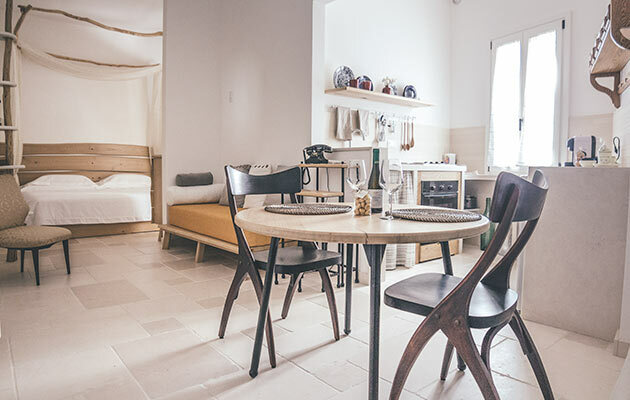 The units are equipped with kitchenette, bathroom with shower. 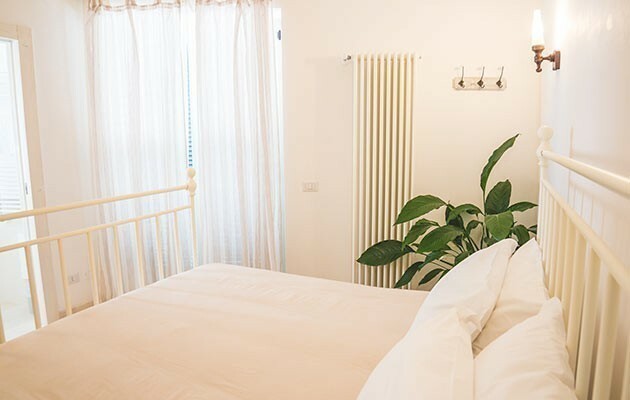 Welcoming and comfortable Deluxe Apartments, each one different and very peculiar, with double bedroom, fully equipped kitchenette and bathroom with shower. 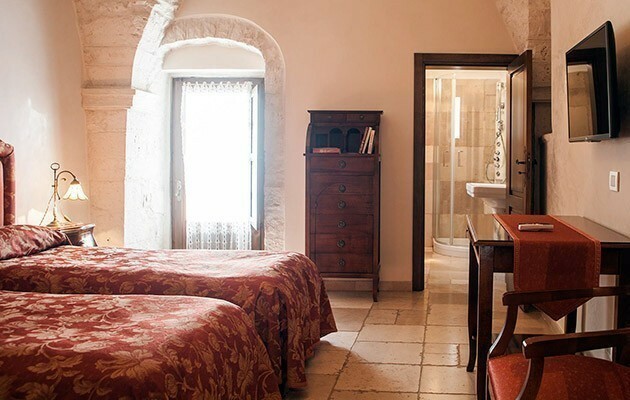 The apartments have been restored in accordance with the tradition and architecture of the building. 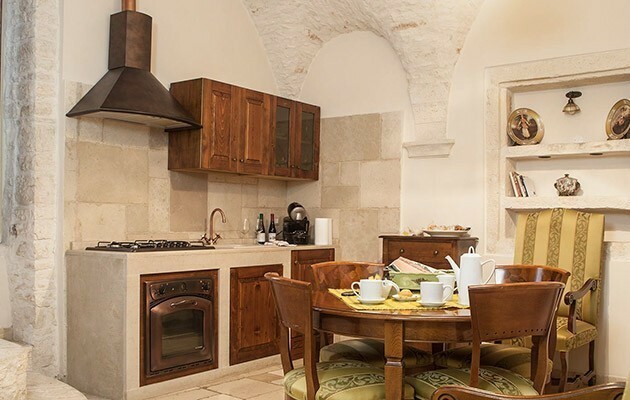 These apartments are located in the upper floors and some have a balcony and all a nice view. 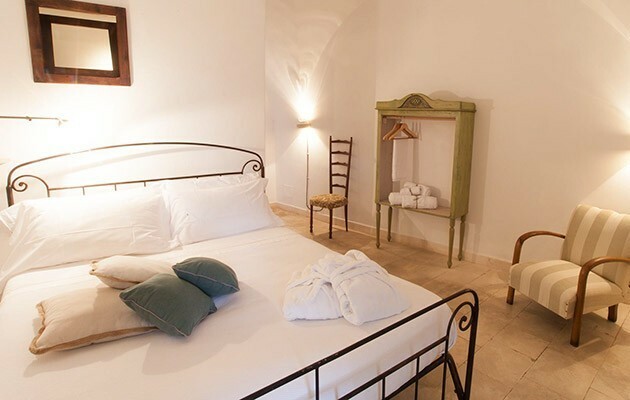 Some apartments can accommodate up to 4 people (on request) in a separate room or with an extra bed. 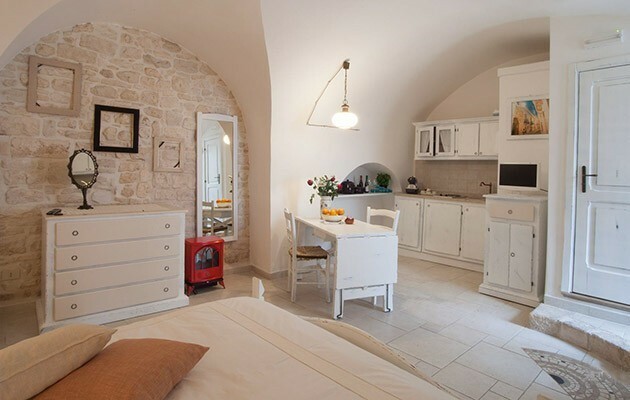 Spacious and welcoming apartments. 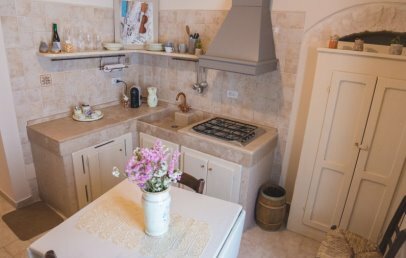 The Suite Apartments are distributed on two floors, have 2 bedrooms, a full equipped kitchen, a bathroom with shower and tub. 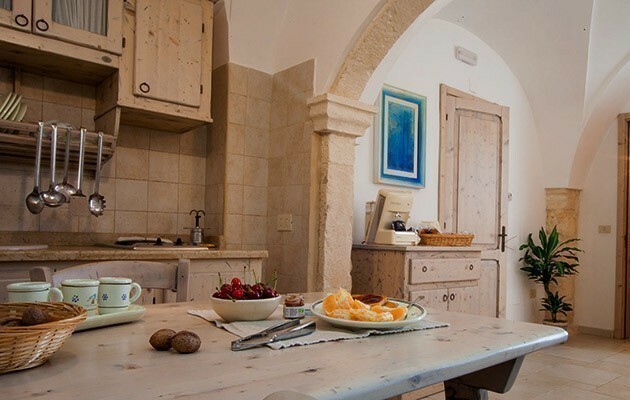 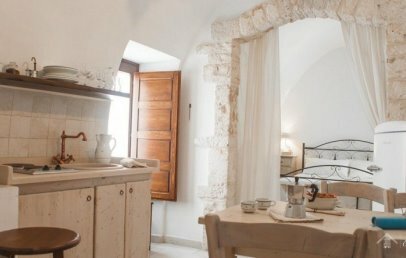 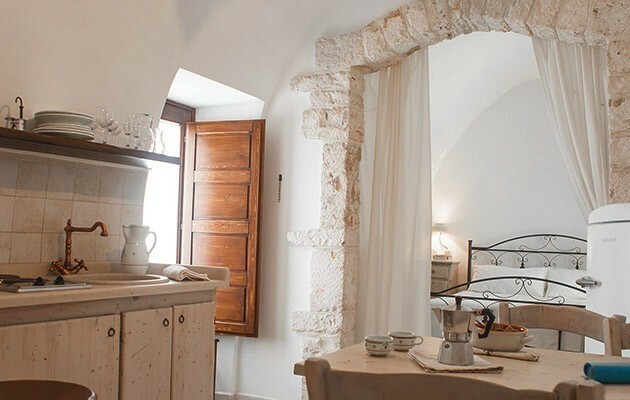 All apartments have been lovingly restored preserving their original structure: whitewashed walls, exposed stone and wooden doors and windows. 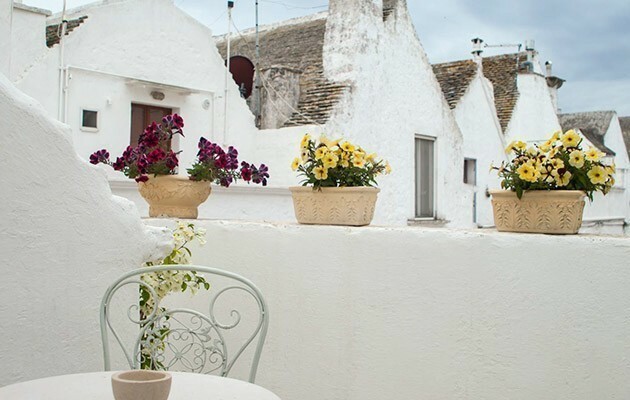 Moreover they offer either a balcony or a terrace with lovely view. 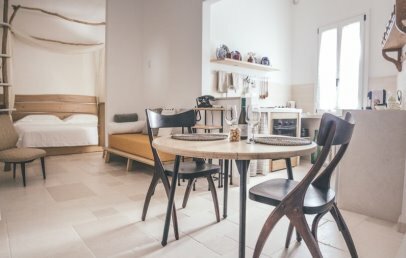 This apartments are ideal for 4 people.